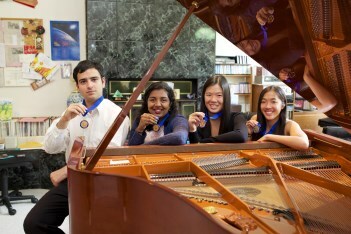 Exciting, Professional, and Friendly Music Programs Offered in Davis! 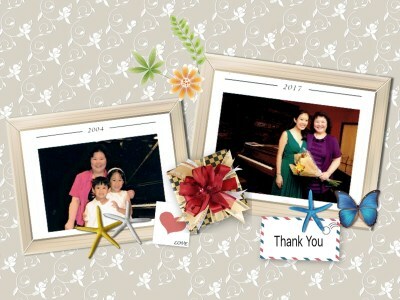 and to provide an understanding and love of music that will last for a lifetime." Music Stream Center has served the Yolo County area since 2003. 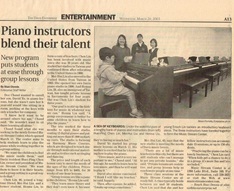 From our beginnings as a very small school, we have grown to become the most comprehensive music school in our area. Our staff consists of dedicated teachers with advanced degrees in performance and pedagogy. Our teachers collaborate using our collective experience to help each student reach their full potential. 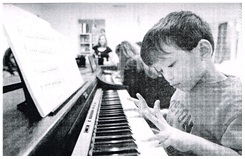 Research has shown that very young children can develop an awareness of pitch and musical concepts. If left untapped—this natural feeling for music may never be developed. 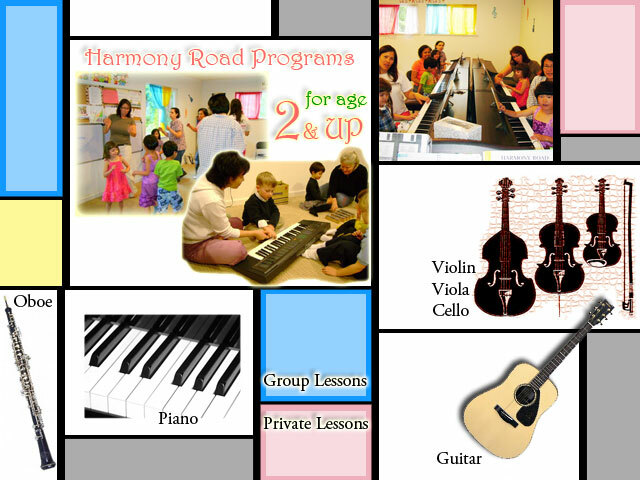 We offer Harmony Road Music Course - an internationally successful piano-based music program for children as young as two years of age. 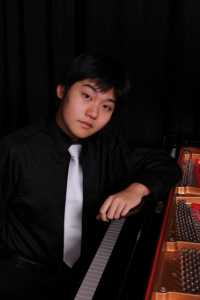 This exciting, comprehensive American group music program is designed to help children discover the world of music through motivating materials and “hands-on” activities, which develop each child into a well-rounded musician. 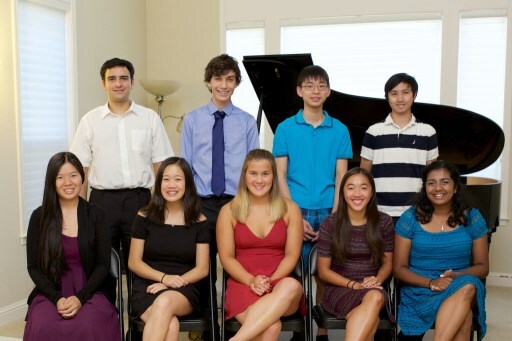 We recommend all beginning piano students start with a group class. Our group class program allows children to begin their music education in a more fun and interactive way using materials specifically designed for each developmental stage of the child. 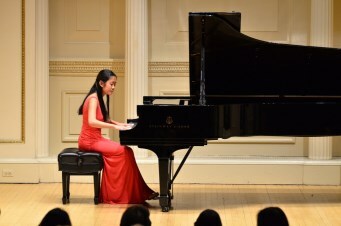 The method incorporates movement, rhythm, composition, improvisation, singing, sharing, and playing to result in young musicians who are truly gifted and well rounded. Please see our group lessons menu for more detailed information. 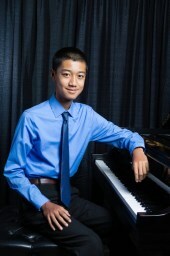 Our unique combination of private lessons, musicianship classes, and music lab program is for intermediate and advanced piano students, and guitar, violin, cello, and oboe students. Please see our private lessons menu for detailed information. Each of us has two native languages. Both are learned early...both stay with us for a lifetime. One is music. Ready to start? Register Now !!! 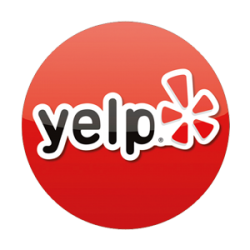 Music Stream Center is on Yelp now!! 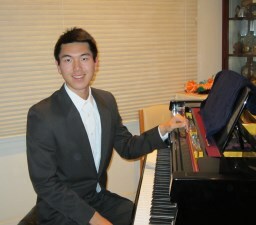 Music Stream Center has been selected as one of the 20 Best Piano Teachers in Sacramento! !